The 2nd gen Amazon Echo Plus is back with a new look – and some notable improvements under the hood. The new Echo Plus 2018 model still offers all of the same functionality, but with a refreshed design and improved audio drivers to help it compete in the current market – awash with both competing smart speakers and Amazon's own proliferating product lines. 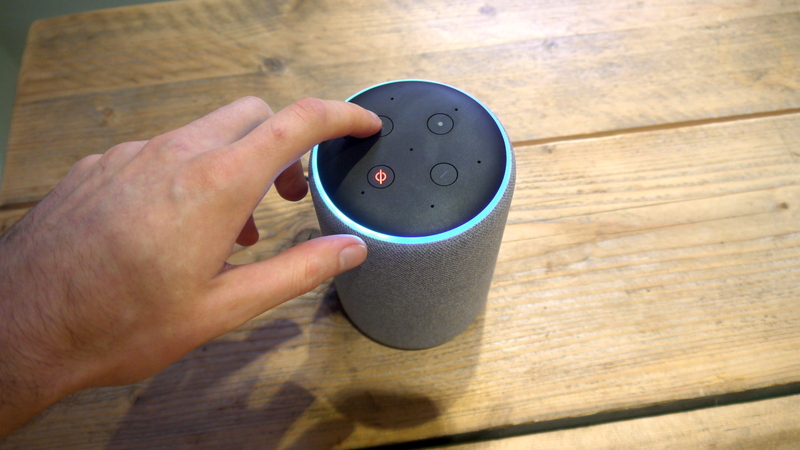 So what place does the Amazon Echo Plus (2nd gen) hold in our homes today? The new Amazon Echo Plus is priced at the same $149.99 / £139.99 / AU$229 as the previous model, making it pretty good value given the general improvements to its internal hardware and external smart gear pairings. 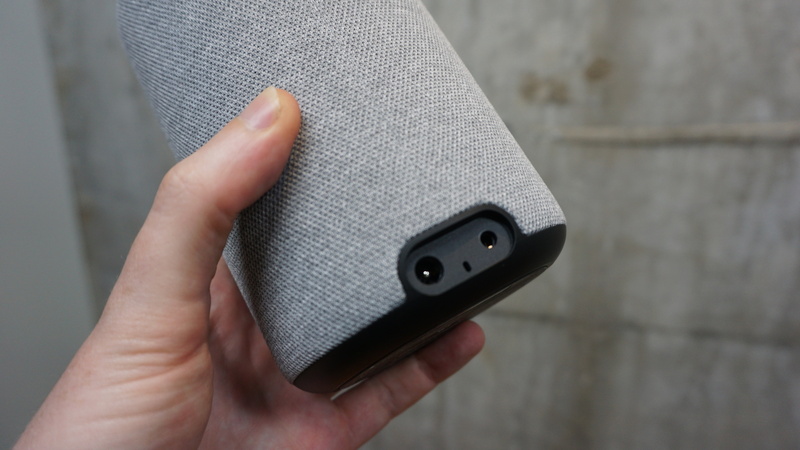 Comparatively it's still far cheaper than the Apple HomePod or Sonos One, though you could argue they provide a superior audio experience, too. The latest Amazon Echo Show, however, puts the Echo Plus in an interesting position, as it now too acts as a Zigbee smart home hub, stripping the Plus of what was once one of its unique selling points. It has comparable audio, plus that 10-inch touchscreen, making it likely the device you're must going to have to consider against the Plus. 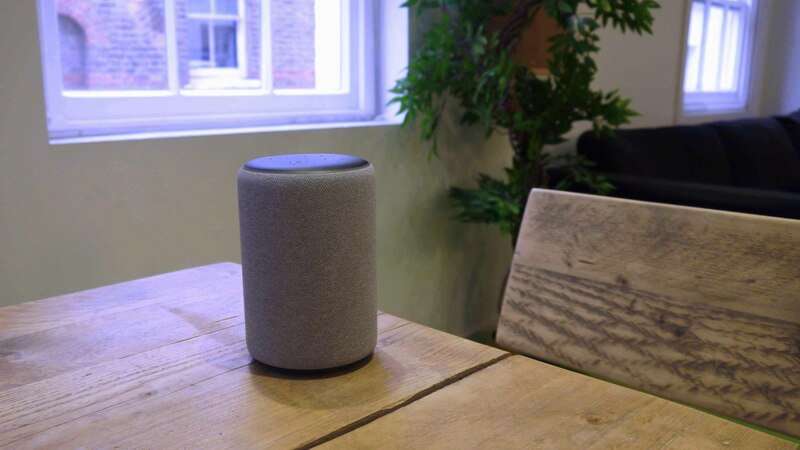 A new audio feature unique to the Echo Plus is the ability to make a 'stereo pair' of two Echo Plus speakers, creating more immersive audio than the mono nature of the standard setup. Another new entry on the Echo line, the Echo Sub, can also be tied in to boost the bass performance. There's potential for a real step up on the system's audio performance – even it won't mean much to the person buying just a single Echo Plus speaker. 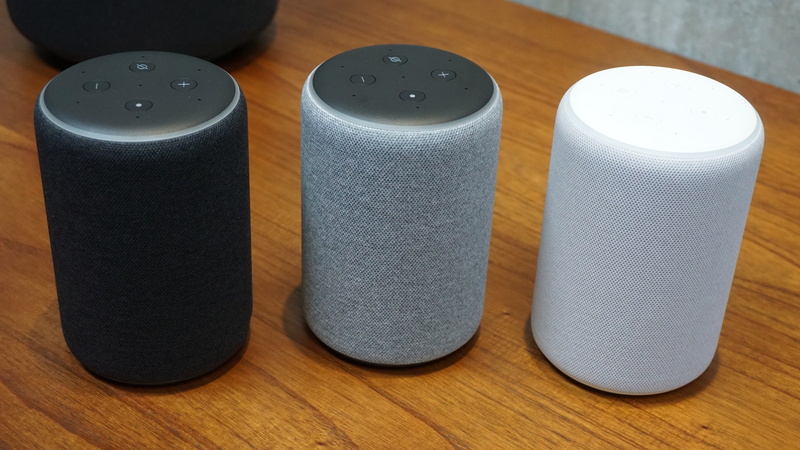 You'd have to be truly invested in the Echo line to opt for this sort of set up rather than, say, a dedicated high-end stereo system paired with an Echo Dot. You won't hear much of a difference to Alexa's own monotone. When listening to the radio or podcasts, though, the boosted audio gives a rounded, natural sound to voices.